Get ready to experience 'The last dance for Lance Vance' one more time! To celebrate the 10th anniversary of Grand Theft Auto: Vice City, Rockstar games will be releasing a portable version of the game for iOS and Android. 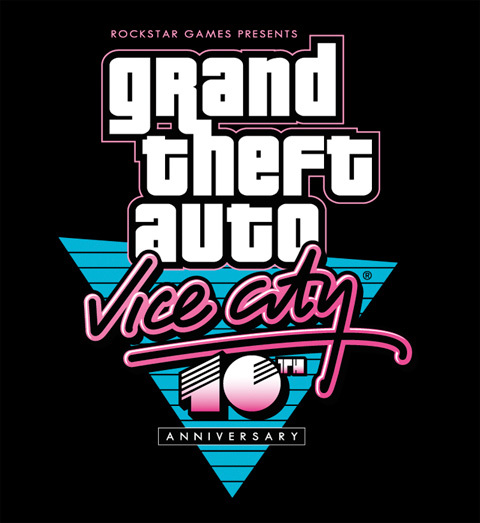 Just as they did for the anniversary for GTA III, Rockstar will be making rare promotional items for the game available for purchase on Rockstar Warehouse, there online store. They will also debut a new anniversary trailer for the game highlighting iconic scenes and music. 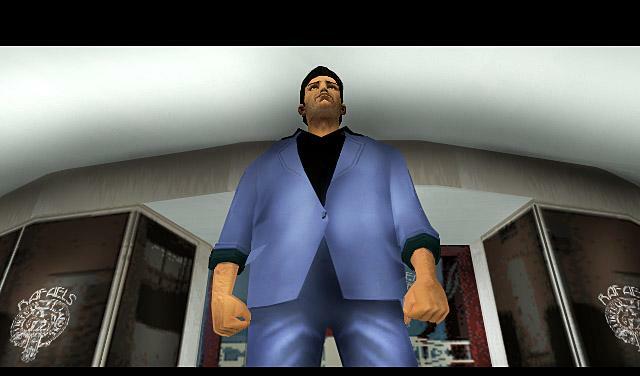 I spent a ridiculous amount of time with the game when was first released on the PS2, and can't wait to play it again. This is a great time to have GTA on the minds of gamers, since more information on Grand Theft Auto V will be revealed soon.